Tomorrow is St. Patrick’s Day in the United States, which means it’s a great time to brush up on a few magic tricks that may help you land the job. To assist you as you go for the job search gold, we’ve rounded up some of our best lucky tips. Do you ever feel like some people are just lucky, especially when it comes to their professional life? Somehow they get all the attention and wind up getting promoted, all while you faithfully show up every day, do what’s asked of you, and are still in the same position you started out in. Turns out, getting a promotion rarely has anything to do with luck and everything to do with hard work. Check out these tips to advance your career. When you’re trying to catch a potential employer’s eye, your resume has to stand out from the crowd. It has to have something extra, a little bit of magic that no other resume has. But, sometimes magic is hard to come by, and it can be difficult to find ways to make your resume distinct. 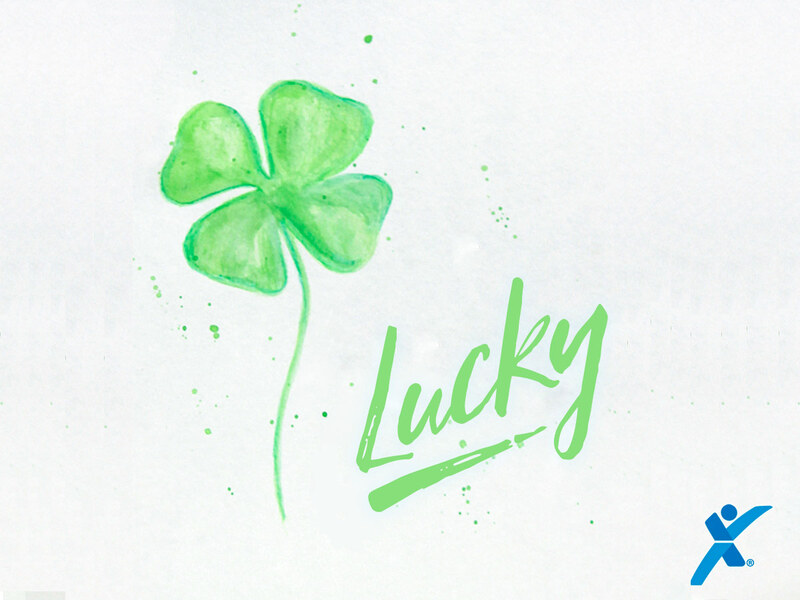 To help you stand out, take note of these seven tactics and add some luck to your job search. On average, a hiring manager will look over a resume for only six seconds, and if they don’t see something that stands out, you may not end up landing an interview. Knowing this fact can add even more stress to the job search process, but it doesn’t have to. In fact, resume writing is easier than you think, and these lucky words can help your resume get a hiring manager’s attention. 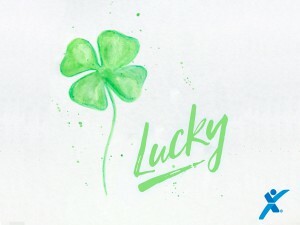 What lucky breaks have you experienced in your job search? Share your story in the comments section below!